Style abounds in the shape of the Riva Vetro gas fire. 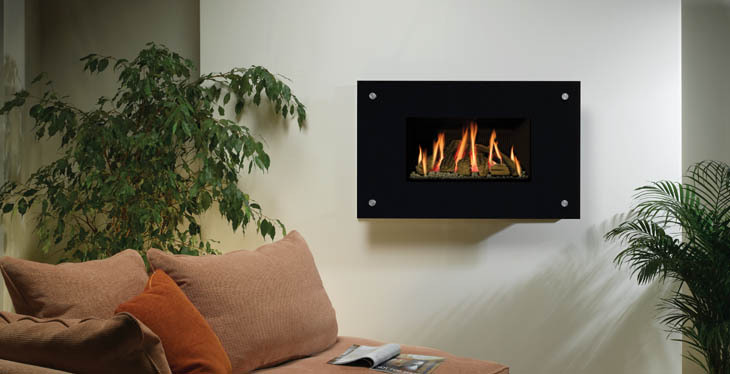 Its widescreen appearance and realistic log-effect fire provide the ultimate centrepiece for your living space. The impressive sleek black glass accentuates the flickering flame picture to the full and is sure to make a designer statement in your home, even when the fire is turned off!